Deaden? What's not to love? 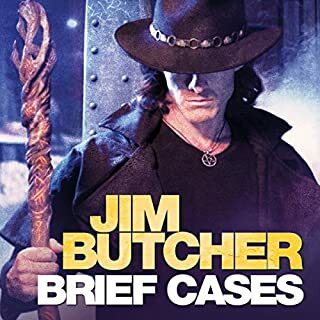 I love the Dresden Files, with Jim Butcher remarking on why he wrote each story and how it expanded the world was fascinating. 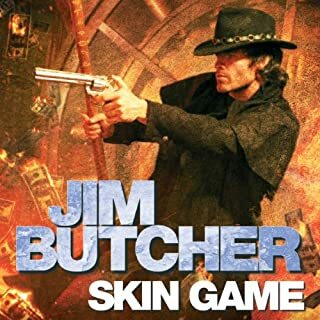 Just love James Marsters narration of Mr Butcher's books. I have read all his books multiple times and still enjoy them with each new read/listen. 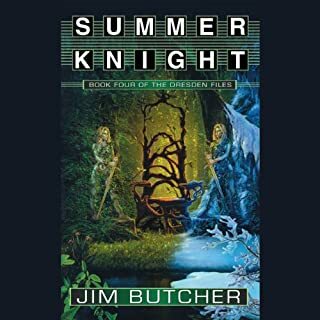 Loved this book, nearly listened to it in one sitting. Layla was again a relatable character and Reny was as always awesome. Can't wait for Peace Talks as this is a fantastic series and I just want to see how Mr Butcher finishes it. Powered my way through Mr Marsters narration and he brings Harry to life through Mr Butcher's storytelling. 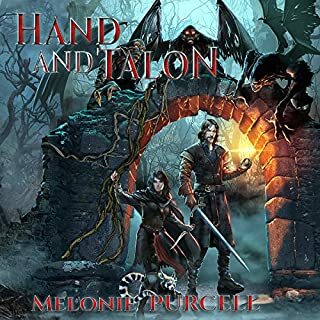 If you read this review, head back to Storm Front and start reading it again! When you have been driving to a beautiful destination, that last part seemed to fly by like it was a brief ending to an extraordinary trip. It make me think about the journey, instead of this leg of the trip. Not saying I did not like Jill but I wanted more. This comes back to looking at the three rather than the one. This is one complete story, what started in Jade then move to Jane and finishes in Jill. Miss Montague has created a rich and marvellous story split into three parts. I can't fault it, but I wanted more. More story, more details. Again I have to look at all of the Three J'amigos, and I cannot give it less than 5 stars. If you want to read the book or listen, I would suggest to do it in one seating. The experience will be amazing! Thank you for this incredible series, Miss Montague. It is strange how much I love this book. Most people will know that this is the finally of Fitz's journey. I have seen him grow from a lad to an assassin to a hero to a man to a Husband to a father and then reaching this book. 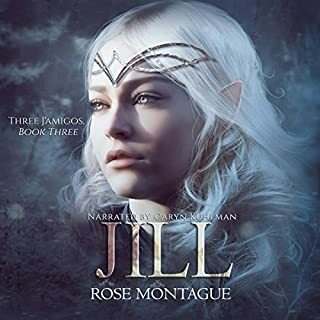 This book is split into two narratives; one is of Bee Farseer and the other Fitz and the Fool. There were times I wept at Bee's treatment and roared with enthusiasm with her successes. Fitz as he chased after vengeance, learned a lot about himself and his closest friend the Fool. The dynamic relationship between the two was beyond love and words, as they are one soul with Nighteyes. I could feel Ms Hobb struggling to let go, as anyone would be with a treasured loved one. The one issue I had with the book was the drawn-out ending and the long chase. Not saying it wasn't needed but 48 hours audiobook was a slog. The narration was terrific, for each narrative had their voice actors. 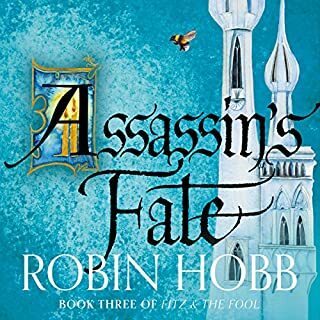 Assassin's Fate was the first time I have heard two narrators on an audiobook. The two were David Thorpe and Avita Jay; each one brought the character of Bee and FitzChivalry to life. 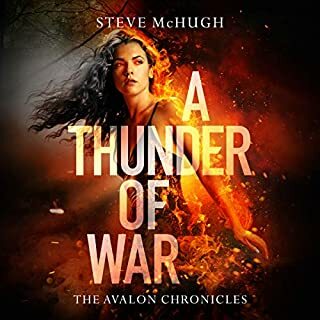 Over a short amount of time, I powered through Mr McHugh's the last three books of Hellequin Chronicles and then straight on to the first book of The Avalon Chronicles. 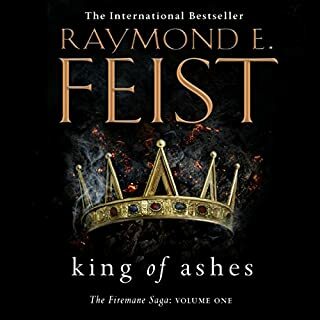 After reading A Glimmer of Hope and seeing that the second book was up for pre-order, I was extremely excited. The growth of Layla from the first book to the end of this one was marvellous to watch. In the first one, she thought she was a monster like her father, in this one she has accepted that darkness exists within herself, but you don't need to lose yourself. 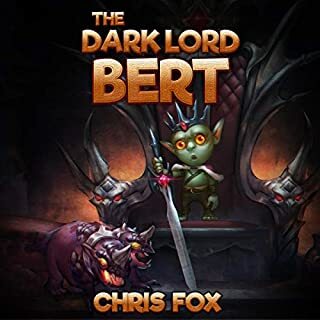 And again my hat goes off to Elizabeth Knowelden's narration as it allows the humour, excitement, emotion and characters come to life. Her skill to give the listener/reader the full picture from her use different tones, accents and pitch. Miss Knowelden is brilliant and brings the level of the book beyond five stars! 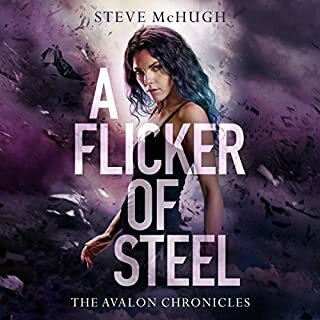 Just like Mr McHugh has written so far, every book builds on the previous books and finally this book it connects to the larger storyline. Which make me want to read the next book!